On Sunday (20 January 2019) the man of God gave a prophecy about people who were always late and wake up tired as if they we not sleeping. Ms Gibash Mdhambi was among those who were touched by the power of the Holy Spirit as she was also always being late for work. She was so close to being fired by her boss, she said. 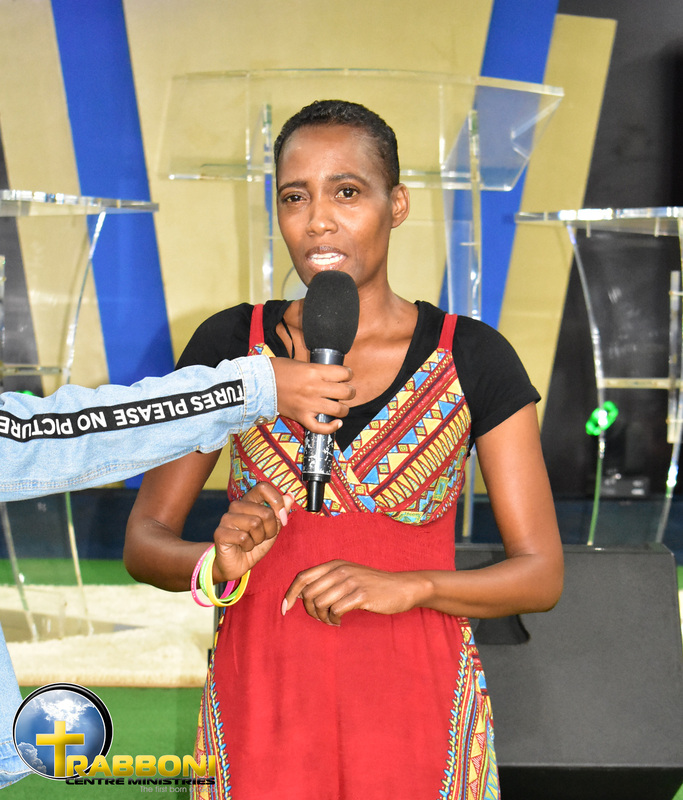 The 43 year old from Johannesburg received prayer from the man of God and she was delivered. Since then, she arrives 30 minutes earlier and she is always early for her appointments. She doesn’t have problems with her boss anymore. 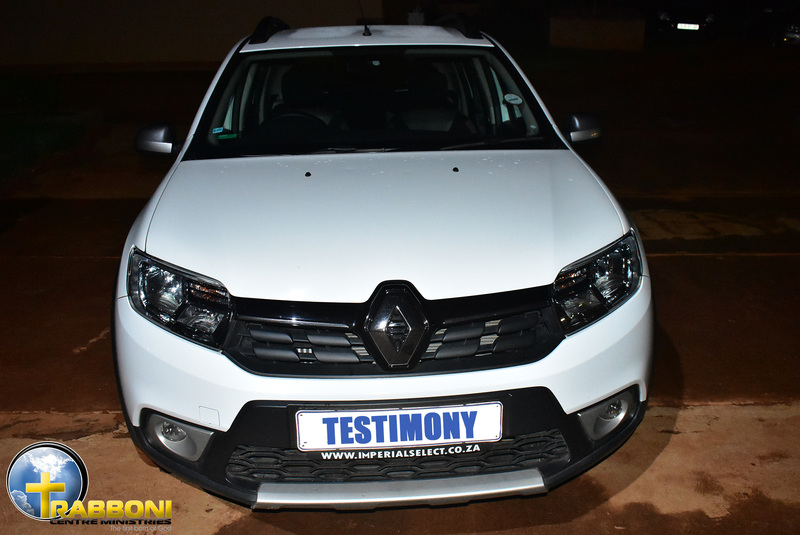 Ms Gibash shared also another testimony about the car she bought. In November 2018, by the grace of God she managed to buy a car cash. Ms Gibash gave thanks to God for all the blessings she had received in her life.